For Jean’s Read-Along coming up on October 1st at Howling Frog Books! 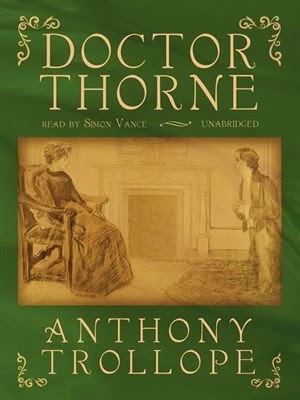 Both this book and #2 are for my Trollope project. I just love this book. If I could, I’d read it once per year! I’m not sure the reading order of the plays, but in the course we’ll be reading King Lear, A Midsummer Night’s Dream, Othello, The Winter’s Tale, Romeo and Juliet, and Much Ado About Nothing. Yikes! I’m behind on this one and need to use the fall to catch up! 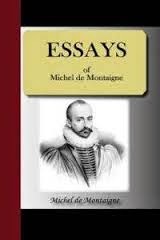 After Montaigne’s Essays, this is the next book for The Well-Educated Mind biographies project. 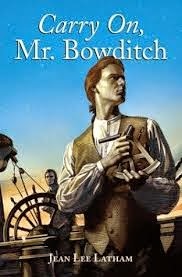 A children’s book about Nathaniel Bowditch, a sailor and mathematician, who published The American Practical Navigator, a comprehensive reference book for seamen. I’ve read this book before and it’s excellent! 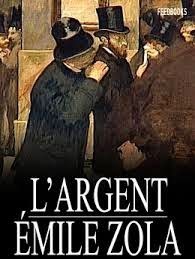 Ah yes, Zola again and it’s the fourth in his Rougon-Marquart series (in Zola’s recommended reading order). I needed a break after La Curée (The Kill), but I’m glad to be back reading the master again! Wonderfully developed characters and descriptions! For my C.S. Lewis Project. 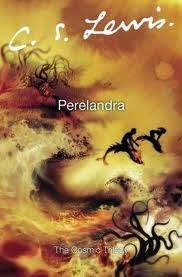 I’ve already read the first in the series, Out of the Silent Planet. This is a fantastic trilogy! So there are my plans! 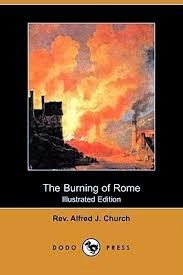 I neglected to list The Inferno, which I’ll be reading for the Dante course. I’ve read it before but I’m quite excited to read it again. I have a brooding premonition that the time I’ll have to apply to these courses will mean that I won’t be able to finish all these books by the end of the fall, but I’m not going to think about it and keep ploughing ahead. Wish me luck! ………… in the same way ……. 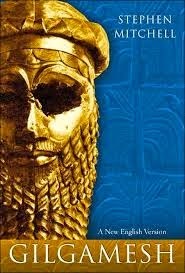 Gilgamesh, king of Uruk. Two-thirds god and one-third man, he built the walls of Uruk, the palace Eanna, and is powerful and commanding. There is no king like him anywhere. Yet in spite of having many of the qualities that could make him an honoured king, Gilgamesh oppresses his people and they cry out for relief. 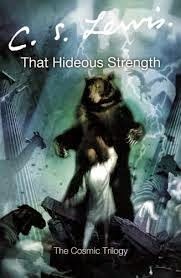 The gods create a wild man, Enkidu is his name. They fight and become fast friends, relieving the people of Gilgamesh’s despotism. Many adventures they have together, and many discoveries they make. Together they behead Humbaba who lives in the cedar forest and they also manage to kill The Bull of Heaven. Yet one of them must pay for this transgression and Enkidu falls ill, dying even as he laments. A heart-torn Gilgamesh, determined to find Utnapishtim and find the secret of everlasting life, travels through a number of trials to his journey’s end. “Surely, Gilgamesh,” Utnapishtim tells him, “you can stay awake for just a week, if you are expecting to have eternal life.” But Gilgamesh fails the test. In spite of his near godly status, our hero cannot escape the mortality common to all men. 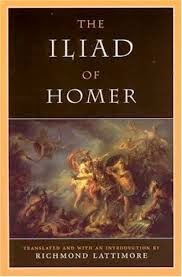 “My friend Enkidu, whom I loved so dear, who with me went through every danger, the goom of mortals overtook him. Six days I wept for him and seven nights: I did not surrender his body for burial until a maggot dropped from his nostril. Then I was afraid that I, too, would die. I grew fearful of death, so I wandered the wild. I found many paradoxes in this poem: Gilgamesh is a strong leader, yet he also abuses his power; Gilgamesh is two-thirds god, yet he is also doomed to die; Gilgamesh and Enkidu fight in order to bring peace to Uruk; women are portrayed as vehicles for pleasure, yet are also shown as being wise and having foresight; Enkidu is initially a wild-man, yet he is the one who “tames” Gilgamesh; and in spite of often not sleeping throughout most of the poem, Gilgamesh sleeps at the end, which prevents him from attaining immortality. Yet in spite of the contradictions, the poet is clear that strength over reason is valueless. 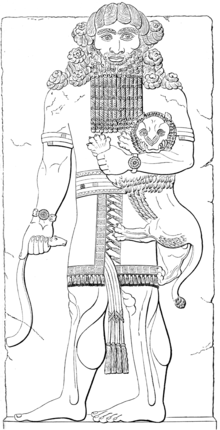 Gilgamesh learns that it is trust and integrity in the end that bring acclaim: valuing a friend’s life over his own, discovering the wisdom of accepting death as a part of life, and that being a true leader is about good character and responsibility to his subjects, rather than exercising tyranny, oppression and conquest over them. About the translation: The Sîn-Leqi Unninni Gilgamesh story, found in the library of Ashurbanipal, is the most recent Akkadian version (circa 1200 BC), and is considered the “standard” version. The editors used it as their fragment of choice and because it contained a number of books that had only a few recoverable words, they had to resort to notes and the Old Babylonian version, in order for the reader to get the gist of the story. For my first read, in hindsight, I may have chosen a more fluid version, but this version was certainly adequate and scholarly enough that you got the full context of the poem. 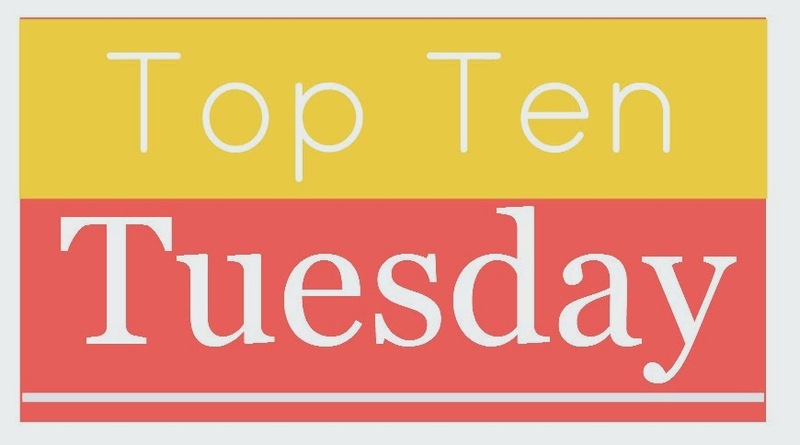 Straight from The Broke and the Bookish is this Tuesdays Top Ten: Authors I Need To Read More Of. This topic perfectly illustrates some of my frustrations. There are a number of authors of whom I’ve read one or two of their books and are dying to read more, yet where is the time? I just can’t seem to fit them in! 1. 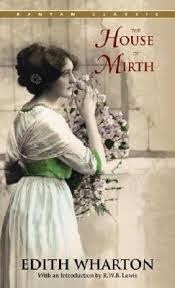 Elizabeth Gaskell: Okay, I admit that I’ve already read Cranford —- I just really liked this cover. However, I haven’t read Wives and Daughters, Mary Barton, Sylvia’s Lovers, or The Moorland Cottage. 2. Walter Scott: Who could resist the romance and chivalry of this author’s novels? 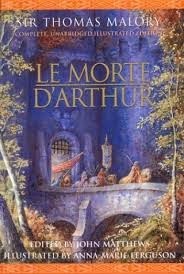 I did get through part of Ivanhoe as a teen, but I spent so much time looking up and writing down unknown words, that I exhausted myself and didn’t finish. Should I perhaps try a Scott Project, or would I get sick of him before it was done? Is he best read in doses? 3. Winston Churchill: oh yes, non-fiction here I come! 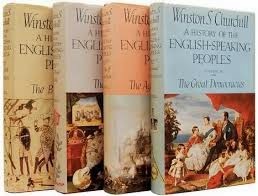 The small amount of Churchill’s writings that I’ve read, indicate to me that I’d really enjoy him as an author. His A History of the English Speaking Peoples is daunting though. 4. Alexander Dumas: with a thirst for adventure, who could satisfy more than Dumas? I’ve read his two “biggies” but there are tons of other works just waiting to be discovered by me. 5. Edith Wharton: I just love Edith Wharton! I love her so much that I’m completely perplexed as to why I never seem to be reading any of her novels …..??? 6. Georgette Heyer: Everyone has such fun reading Heyer! I’d like some fun too. But somehow I don’t seem to have time for fun. Sigh! 7. 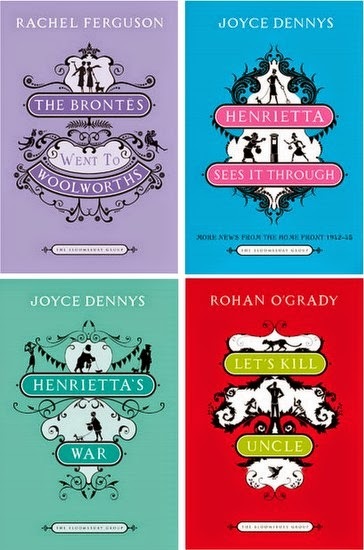 The Bloomsbury Group Books: I’ve read Henrietta’s War and it was a hoot. The rest of the books look so entertaining; nice light, feel-good reading. 8. 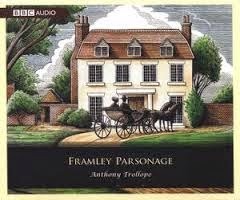 Anthony Trollope: Well, his Barsetshire Chronicles have been such delightful reading that I don’t think that I’ll have a problem carrying on to his The Pallisers series. I know he’s been compared to Dickens but his writing is so much more lively and amusing. 9. 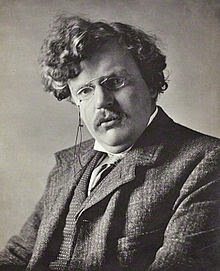 G.K. Chesterton: Okay, I’m convinced that this man is brilliant. I just read The Man Who Was Thursday and it blew me away. I’m so looking forward to reading anything by him. And then reading it again. There are so many layers to his books, it will take a lifetime to peel them off. 10. Arthur Ransome: one of my favourite children’s authors. I’ve read the first four books of his Swallows and Amazons series and I’m determined to read the rest. A truly great writer. 11. Alfred John Church: he’s written a ga-zillion books about Ancient Rome, Greece, and Medieval times for children. They’re somewhat dated but very well-written. 13. Charles Dickens & Fyodor Dostoyevsky: For some reason I don’t get a thrill when I think of reading either of their works but on the other hand, I do want to read them. Strange …. 14. 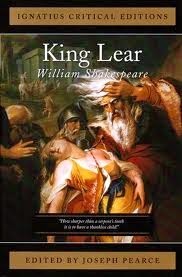 William Shakespeare: Oh, my poor Shakespeare Project! Need I say more? I know I was supposed to stop at 10 but, as you see, I was inspired. I’m going to have to take a different tact for 2015 if I want to read even some of these. This probably means a reduced amount of challenges and perhaps joining less reads in my Goodreads groups. 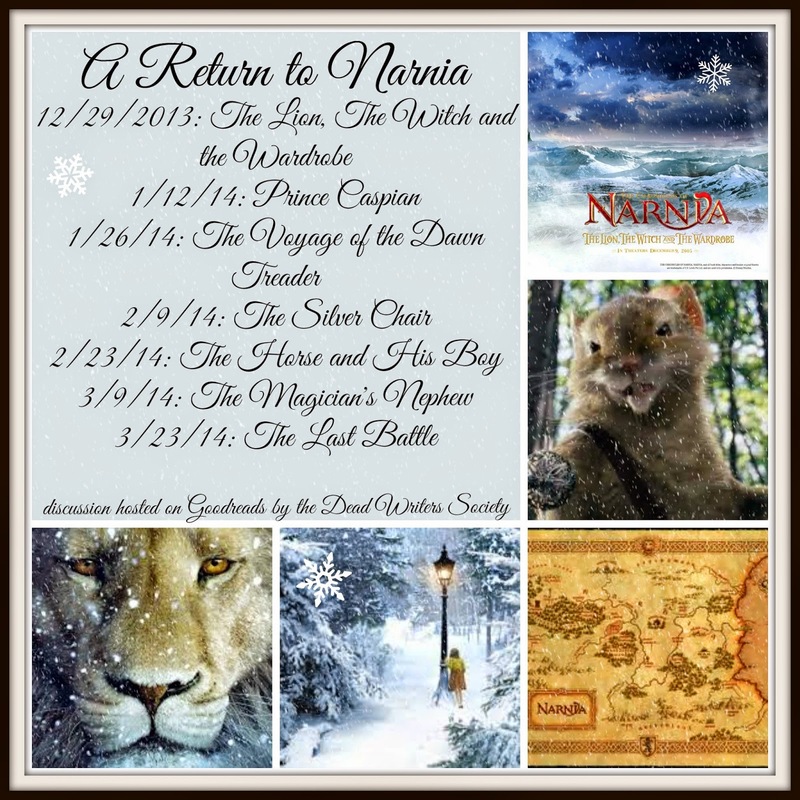 We’ll see what 2015 brings …. 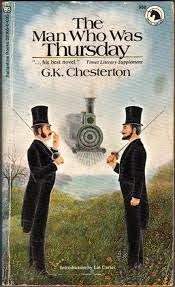 Why, oh why, does Chesterton confuse me so? At first this book appeared to start as a mystery. Two poets meet in Saffron Park, one, Lucian Gregory, a creative anarchist, the other, Gabriel Syme, a conservative poet and undercover police detective. By his wit and resources, Syme infiltrates the anarchist’s group called the Central Anarchist Council, getting himself named one of its seven members, christened “Thursday”. Yet can he stop the assassination attempt the group is planning and expose this dastardly anarchical organization? The book is much more than a mystery, which readily becomes apparent as the reader makes his way through the entertaining yet confusing prose. There was an initial discussion about anarchy and art, yet I soon realized that the two poets were comparing anarchy and law. As I read my way through, various questions arose. Why were the council members named after the days of the week? Does this point towards some sort of creation story? Why do all the members who appear evil are not as they seem? What are they really fighting against? Why is the subtitle “A Nightmare”? 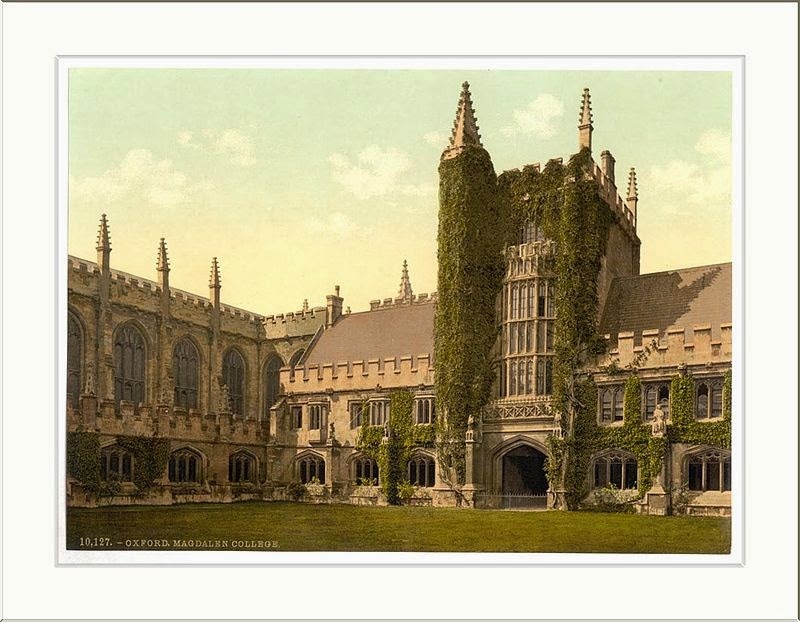 And what was the point of Syme’s promise to Gregory? It is mentioned numerous times so it should have some importance. After its publication in 1908, The Man Who Was Thursday came under a storm of critical approval. Frighteningly complex, it has been hailed as “amazingly clever”, “shamelessly beautiful prose”, “a remarkable acrobatic performance” and “a scurrying, door-slamming farce that ends like a chapter in the Apocalypse.” One reader declared himself “dazed” at the end of it, which perfectly described my puzzled demeanor as I closed the last page. I highly recommend this book to ……….. well, to anyone! Read it as a mystery, read it as a commentary, read it as philosophy, read it as a fantasy, read it as theology —- it has something for everyone. Perhaps it should be described as a mystery without end, a true symphony of brilliance by Chesterton, in which nothing is ever how it seems! If you’ve read The Man Who Was Thursday, what do you think the story was about? And so begins the autobiography of one of the most prolific writer’s of his time, C.S. Lewis. 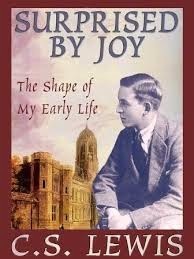 While Lewis gives an engaging description of his life as a boy, first in Ireland, and then later in England, his main goal is to give the reader little windows into the experience that he called “Joy”, which one can equate with the German word, “Sehensucht” translated into English as an “intense longing”. During his childhood, Lewis experienced brief yet keen feelings of this profound yearning. If one tried to manufacture this emotion or hold onto it, it would simply remain illusive or slip away; it came of its own volition, which indicated to Lewis that this desire pointed to something beyond himself. Lewis’ first glimpse of “Joy” was when his brother Warnie showed him a garden that he had built of moss and twigs on top of a biscuit tin. 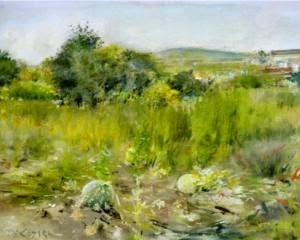 Lewis said, “As long as I live my imagination of Paradise will retain something of my brother’s toy garden.” Other experiences of joy appeared as he grew and Lewis felt that because our own natural world could not supply what our souls longed for, there must be something supernatural that could fulfill this Sehensucht. Eventually Joy brought him face-to-face with God. Before I wrap up this review and somewhat off topic, Lewis made a curious reference to automobiles in this biography, which I found very insightful and profound. A very biting commentary but for me it rang with truth and made me wonder how much “Joy” has been robbed by modern conveniences. Hmmm ……. 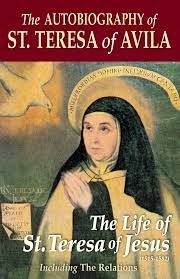 In any case, this was a wonderful, uplifting biography that I fortunately get to read again for my WEM Project at some point in the future!